We are the leader in delivering St. Augustine propane services. 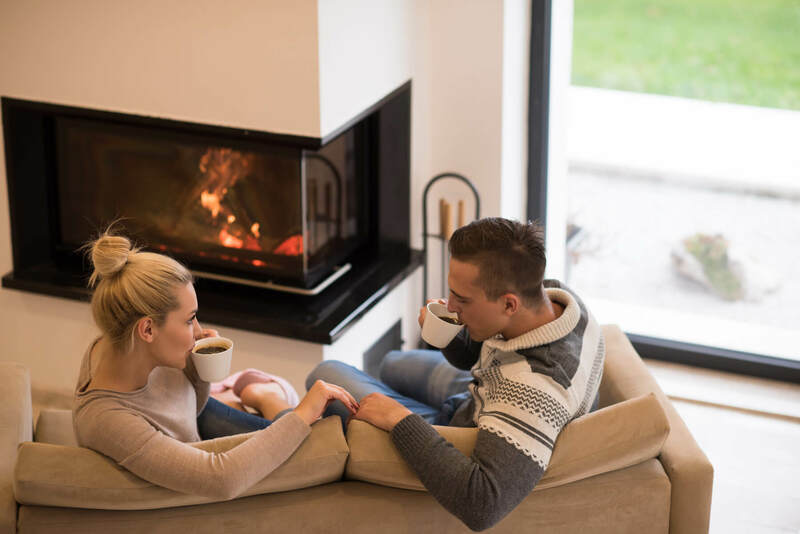 Regardless of the age and size of your home, our qualified and experienced technicians can help you to power everything in a faster, cheaper and more environmentally friendly way. Contact us today to find out more about getting propane in your St. Augustine residence or commercial space! 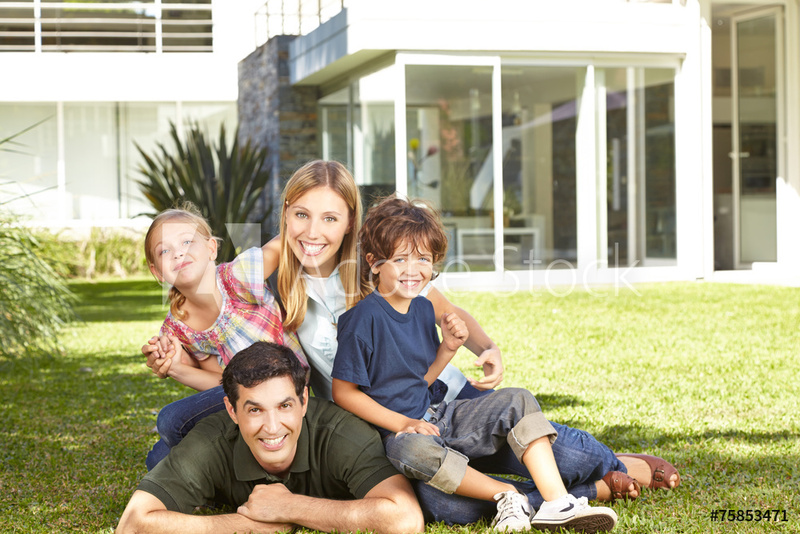 Modernize your home with the addition of St. Augustine propane. 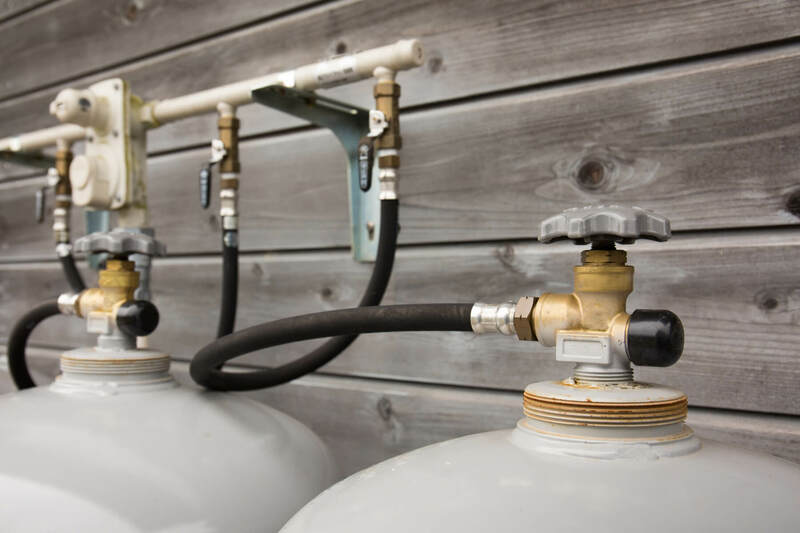 Getting your residence hooked up to a propane tank is much simpler than you may think, and can save you more in energy costs than you may realize. Plus, with a propane tank in place you will never run out of hot water or have to wait to feel the heat working in your home. This quick burning fuel often works faster and more efficiently than electricity. Propane powered forklifts and fuel lines actually keep the air cleaner and create less pollution than conventional equipment. The use of a propane forklift in St. Augustine also allows for a longer working time, as these forklifts can maintain full power throughout a period of eight hours. This is much longer than the typical electric forklift. We can work around your schedule to ensure propane is delivered to you promptly when you need it and keep your operation running smoothly. If you own or operate a small business in St. Augustine, propane can be the key to minimizing your operating costs and improving your bottom line. Regardless if you’re running a small café in the old part of town, or a large retail space outside of downtown, gas is a viable option for all of your needs. Contact us today at 904.724.4343 to find out more about how propane can help your business increase profitability.